And get unlimited access to this gym and 1268 others. Synergy Fitness in Barkingside boasts the latest range of fitness machines from TechnoGym, Concept 2, Nytram and Cybex. 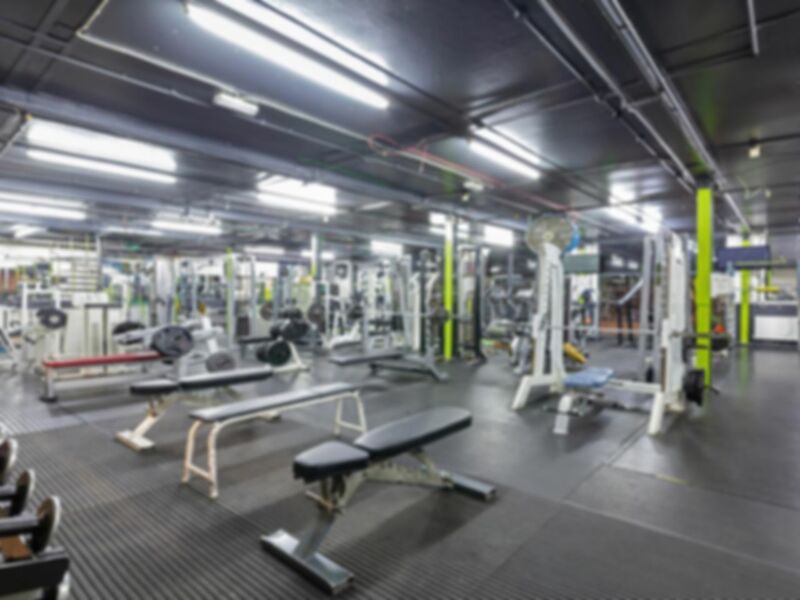 With a large selection of static equipment, a fully stocked free weights area and a large range of cardiovascular machines including rowers, stationary bikes, treadmills and cross trainers you can be assured of being able to use the equipment you want, even when the gym is at its busiest. Classes available include Brazilian Jiu Jitsu, Zumba, Kettle Bells, Self Defence and Combat Conditioning and much more! Fully qualified staff are always willing to lend a hand with your workout and can offer excellent advice. Fairlop and Hainault underground stations are nearby, making this gym easily accessible. It’s bigger than it seems!